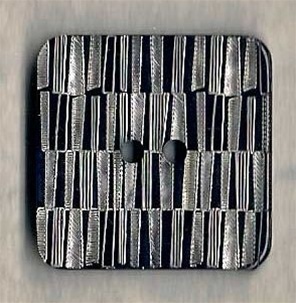 Very pretty and distinctive silver and black parquet look buttons. 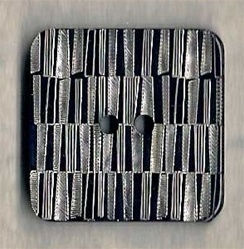 Square, measuring 1½" across (60 line). Would be gorgeous on any cardigan.